Apple’s AI push into on-device machine learning continues with news of its acquisition of Silk Labs breaking just as the U.S. heads into its annual holiday season. The Information states Apple quietly acquired Silk Labs earlier this year. Apple’s new purchase seems a good one. The acquisition closely matches Apple’s feelings about the need to put AI/machine intelligence at the edge. Devices must be smart enough to function when they are offline and secure enough not to damage the privacy of customers. Apple CEO, Tim Cook, has stressed both privacy and the importance of on-device AI in interviews in the last week or so. Apple’s decision to develop on-device machine intelligence is shrewd — and not just on grounds of privacy. 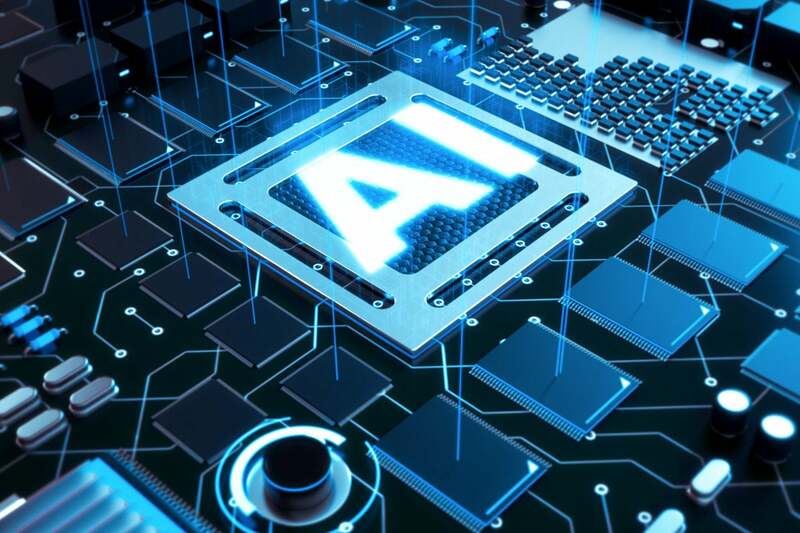 Cloud-based AI demands devices are always connected to the network, but bandwidth, network congestion, interference, and even physical environments such as being underground can impact performance. To develop smart machines that can work effectively when offline, it is mandatory to maximize on-device intelligence— smart machines must be intelligent on the edge, not just in the cloud. When it comes to larger machines, such as cars, no one wants to suffer an accident because the vehicle couldn’t get online to get told what to do next. “Silk is a machine learning company that provides an on-device AI platform enabling real-time visual and audio recognition. Using the latest advances in deep neural networks, we empower businesses to build the next generation of intelligent connected devices,” the company states on AngelList. The company was founded in 2015 by former Mozilla luminaries: ex-Mozilla CTO Andreas Gal, Chris Jones, and Michael Vines. Gal, Silk Labs' CEO and founder, has a strong track record to prove that like Apple, he is passionate about security and privacy. He led Mozilla in this work while he was that company’s CTO. “We are trying to help industry make more intelligent devices,” he once told the Embedded Vision Alliance. Silk's first product was called Sense. This was described as a connected hub that worked with products from other companies to lend added intelligence to smart homes, running apps locally rather than in the cloud. While this never shipped, it came close to doing so. “Augmented Intelligence: Silk goes beyond raw sensor data aggregation and uses deep learning to allow for predictive analysis. “Machine Learning: Silk adapts to consumers based on predictive analytics, given historical trends. “Responsive IoT: Silk responds dynamically to a user’s engagement, attention and context. “Advanced Computer Vision: Silk employs facial, gesture and motion recognition. “Local Application Processing: Silk enabled products keep data processing and user data as close to the user as possible allowing each device to act independently. “We’re looking forward to ushering in a new era of responsive devices,” Gal said at that time. “With Sense and our Silk platform, and forthcoming products and partnerships, we will have limitless potential to make the devices around us more useful in our everyday lives. Apple has made numerous acquisitions as it focuses on its own flavor of on-device learning. It has purchased Silicon Valley Data Science, Pop Up Archive, init.ai, Regaind, Lattice Data, Tuplejump, Turi, and Emotient in the last couple of years. The company also hired Google AI leader John Giannandrea as head of machine learning and AI strategy. Apple’s move to purchase Silk Labs will have a bearing across all of Apple’s hardware products, on software such as HomeKit, and on its much-speculated upon-future plans around autonomous software and machines. It promise an edge case to Apple's AI, providing privacy and performance as public awareness of the need for both grows.